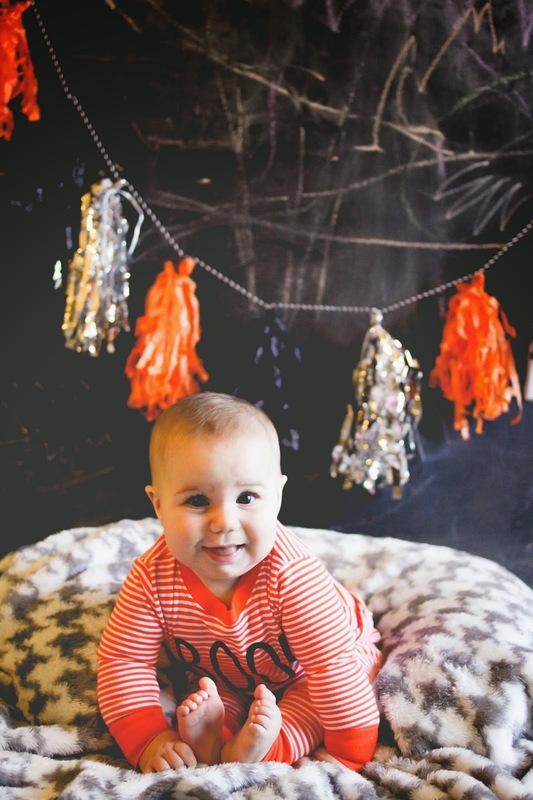 I Love You More Than Carrots: Halloween PJ Party Link Up! Woo-hoo! 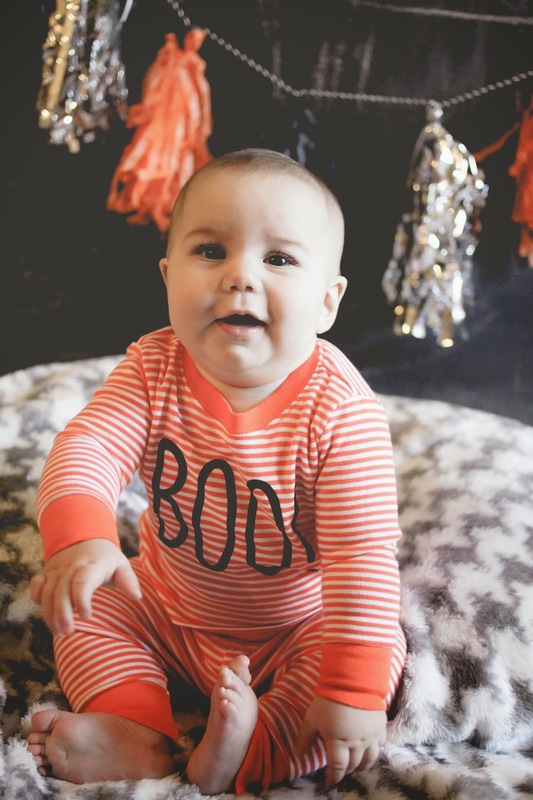 It's Pajama Party Time! I've loved linking up with these ladies every year and this year I'm so excited to be hosting right alongside Darci, Ashley and Natasha. If you don't remember last year's Pajama Party, here's a pair of matching brothers before the littlest became the middle. A lot has certainly changed in the last year- our biggest change being the addition of baby Collins! 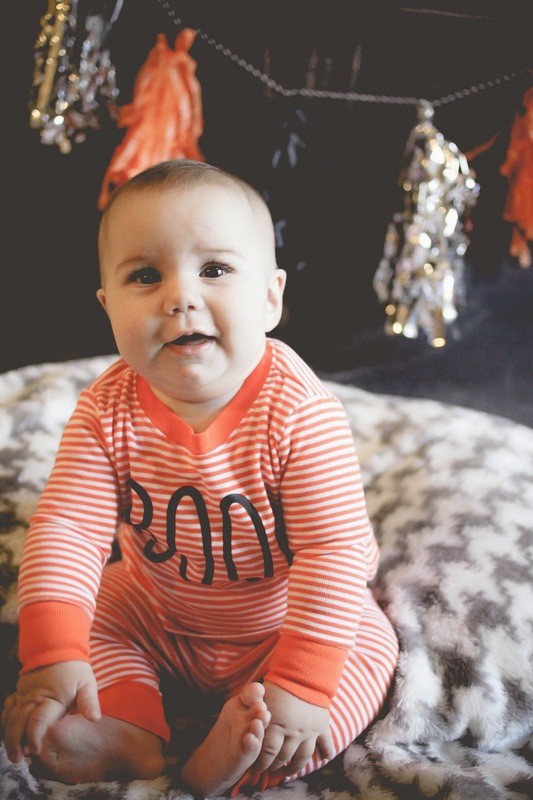 As you can see from the pictures below, the biggest brothers have also gotten really good at asserting their own independence as neither one of them wanted to put their pajamas on for pictures. Not only did they pass up donut bribes and a late night showing of The Great Pumpkin but they even refused coins for their piggy banks! I thought that last one was a shoe-in for sure but they clearly had other plans in mind. Thankfully Collins is still at that age where he gets to do whatever I say. I mean, I have to take advantage of that while it lasts, no? As you can see he was also less than enthusiastic about our morning endeavors. 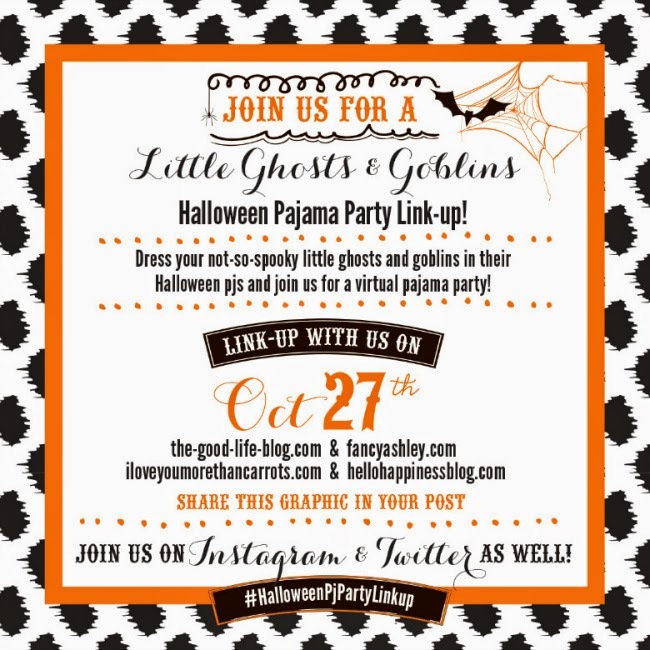 Be sure to link up with us and even share your images on Instagram using #HalloweenPJPartyLinkup! 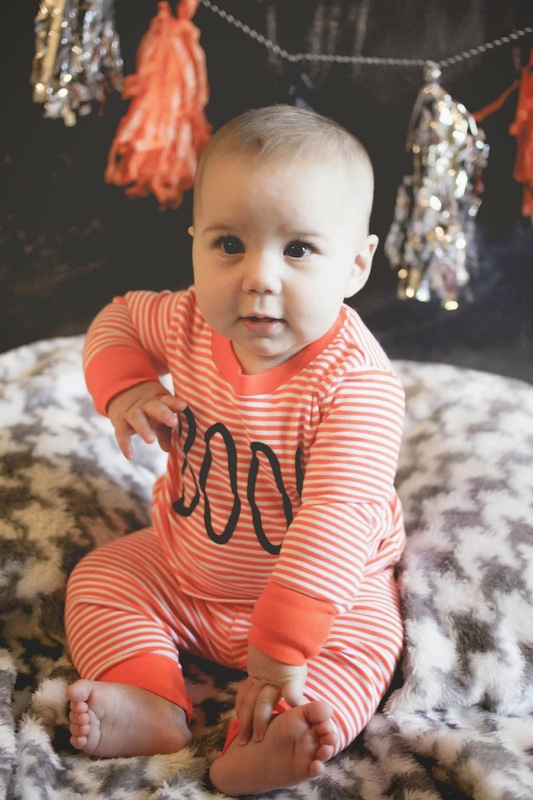 I can't wait to see all of your little ghouls and goblins in their Halloween jams!